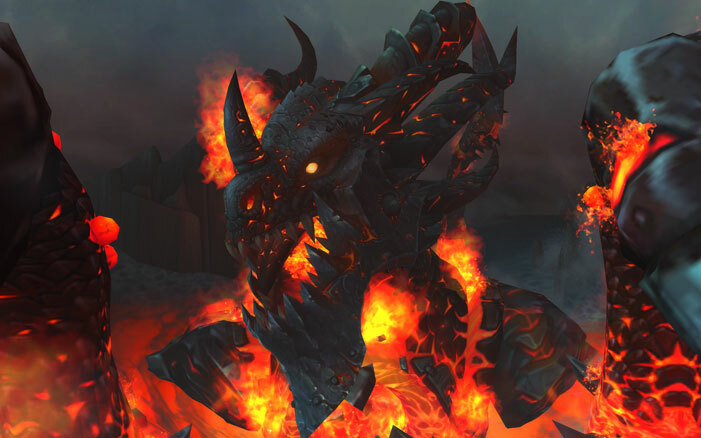 Cataclysm, released back in 2010, centered around Deathwing's return to Azeroth. Players could journey to the peaks of Mount Hyjal and the depths of the ocean in new quests. During their adventures, they'll advance to the new level cap of 85. 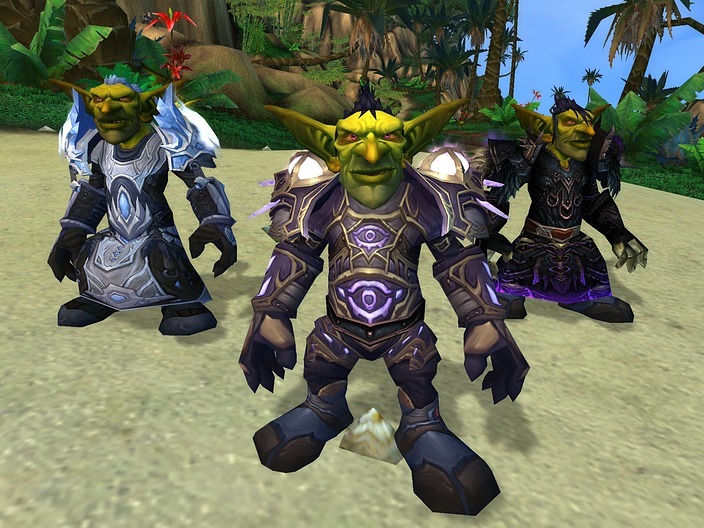 The expansion pack also introduces the goblin and worgen playable races for the Horde and Alliance respectively. World of Warcraft also comes with The Burning Crusade and Wrath of the Lich King, the two expansions that preceded Cataclysm, for no additional charge. The Burning Crusade allowed players to journey to the world of Outland and make blood elf or draenei characters. Wrath of the Lich King pitted the adventurers against Arthas and his minions in the frozen continent of Northrend. Wrath didn't add any new player races but did provide access to a new Death Knight class. By rolling Cataclysm into the base game, Blizzard's saving you a good amount of cash. Cataclysm can be found in stores for quite less than its launch price of $39.99. Still, until today, you'd have to pay at least $9.99 for the expansion. This isn't charity on the part of Blizzard. By increasing the amount of players who own Cataclysm, they're increasing the number of potential buyers for the following expansion Mists of Pandaria. Pandaria, the expansion pack released last year, increases the level cap to 90 and provides a new continent for players to explore. 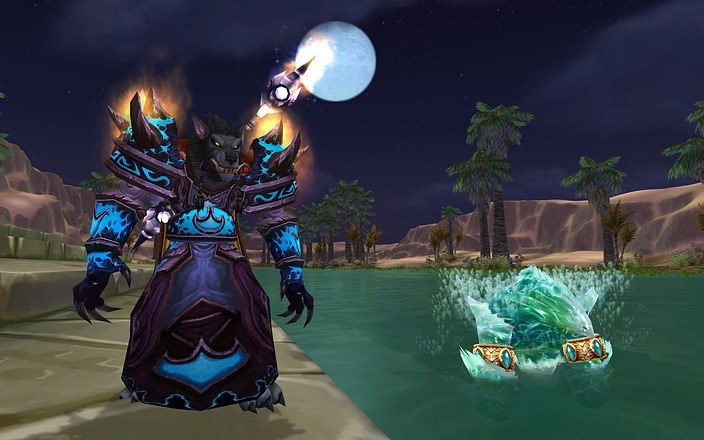 With WoW closing in on its ninth birthday, Blizzard is on the lookout for ways to attract new players or retain veterans. The aging game has been steadily losing subscribers since Cataclysm's launch. Discounts like today's news might help, but Blizzard says that they're exploring a free-to-play future as well. If you're hesitant to spend any money on WoW yet, note that you can download and play the Starter Edition for free. The Starter Edition allows players to advance a character up to level 20. This free trial has other restrictions besides the level cap, though. For example, you can't join guilds or use the Auction House unless you upgrade to the full version of the game.